You might feel great about being pre-approved for a mortgage. 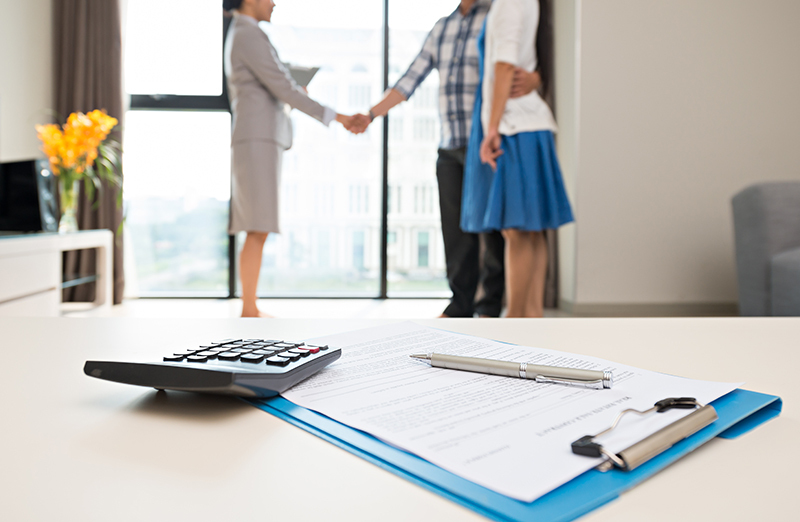 But, there are some things you should NOT do to assure your mortgage won’t be denied later in the home buying process. The fact is that a pre-approval doesn’t mean you’ve locked in that loan – and there are money mistakes you could make that might lead to a problem. Be sure you don’t: move cash out of your bank accounts, take a leave of absence, apply for new credit cards, run up new debt, or change employment. home buyinTo find out why, read this helpful article. Then tighten your wallet and keep things simple until after settlement. Only 8 Lots Remain at Washington Manor!